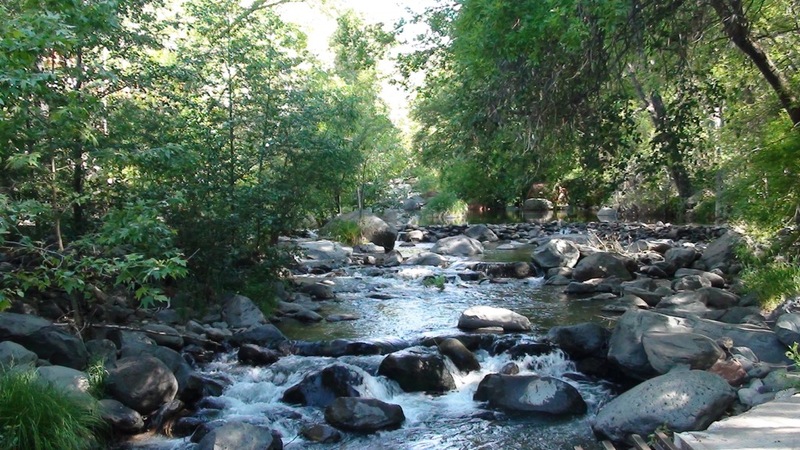 Tours to all Vineyards, Tasting Rooms, Micro-Breweries and other unique locations in the Verde Valley, Jerome and Flagstaff. 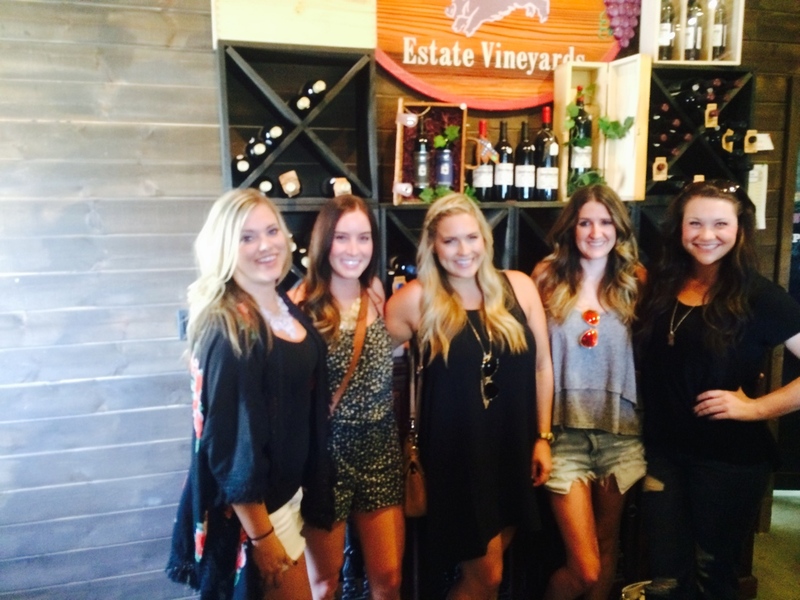 Our most popular wine tour! 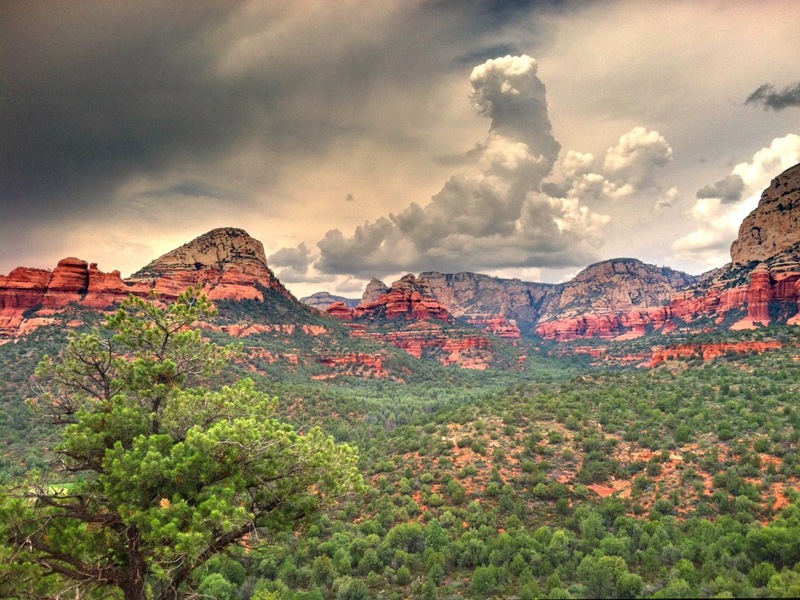 If you are coming up to Sedona and looking to explore Arizona while tasting the diversity of the wines here, this is the perfect tour for you. 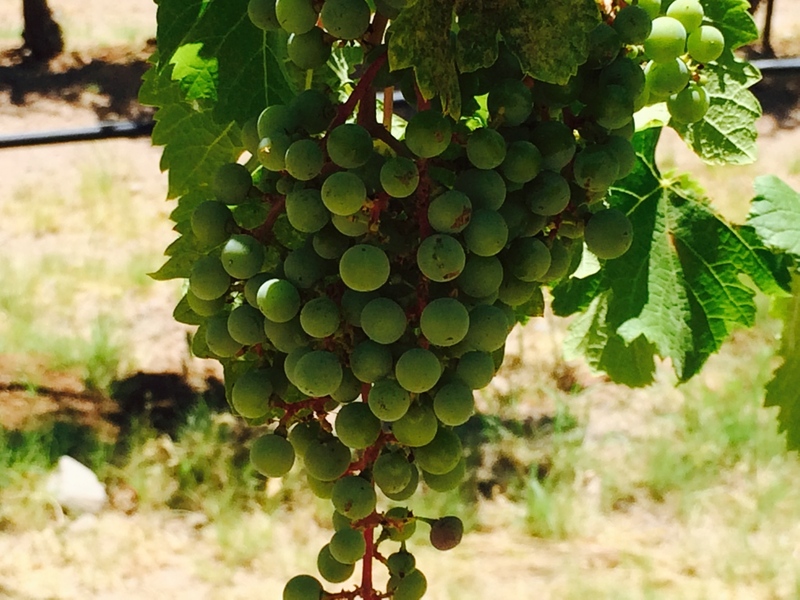 For the wines produced in Northern Arizona are just about as diverse as the state’s landscape. Experience the flavor of Arizona with your eyes as you marvel at the beautiful expansive landscape and with your palette, as you sip wines from across the Verde Valley. 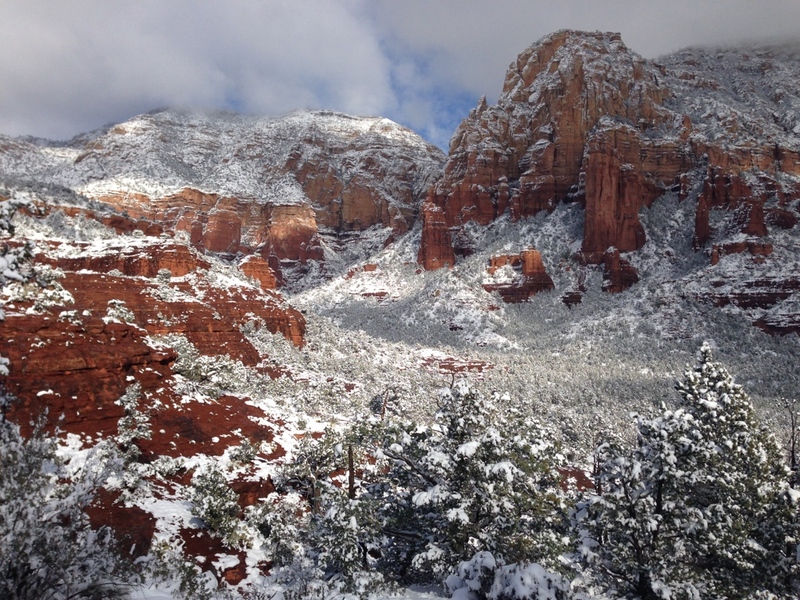 We will pick you up at any place you are staying in Sedona and take you to wherever you want to go. If you have no idea where you want to go, just share with our knowledgeable guides what you like, whether it be “bold red”, “oaky chardonnay”, or simply let us just go to the vineyard and leave the itinerary to us. Our guides will create the perfect tour based on your interests. 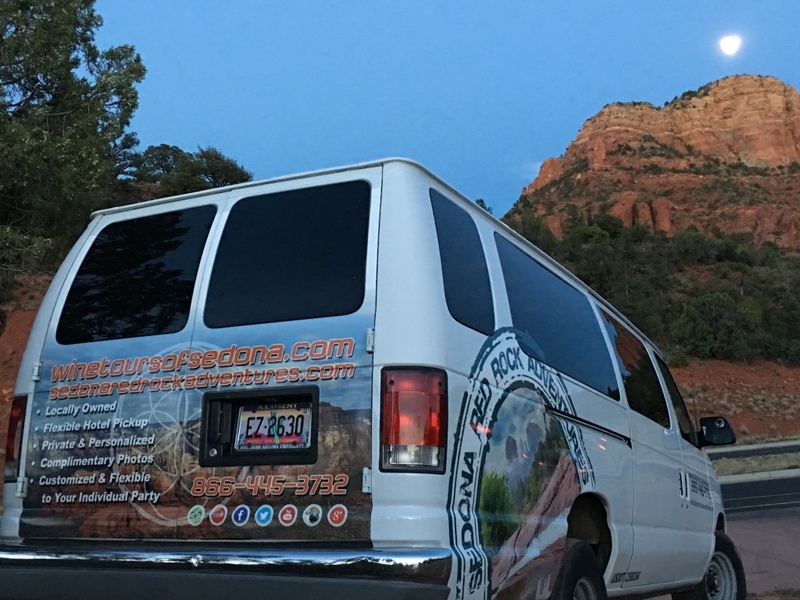 This 5-hour tour gives you the flexibility to enjoy wines from anywhere along the Verde Valley Wine Trail, from Jerome to Cottonwood, Sedona to Clarkdale, and everything in-between. ​Note: If your tour runs later than your scheduled time or you choose to extend your tour, you are responsible for the added time at our normal rates. Add lunch for just $44 per person.